The man and woman who died in a murder-suicide in Gardiner late Tuesday morning have been identified. 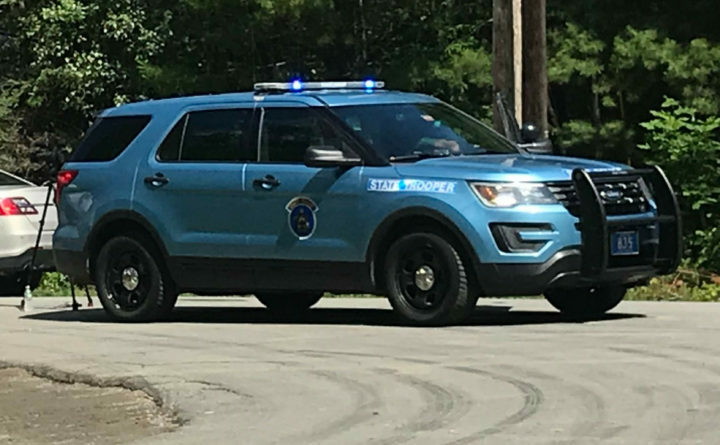 Autumn Bryant, 44, was shot to death by her estranged husband, 48-year-old Kenneth Bryant, at her brother’s home on Fairview Street in Gardiner, according to Stephen McCausland, spokesman for the Maine Department of Public Safety. Kenneth Bryant then turned the gun on himself. McCausland said that Autumn Bryant was still alive in the home’s garage when police arrived at the scene, but she died after she was rushed to MaineGeneral Medical Center in Augusta. Kenneth Bryant was found dead in a truck outside the Fairview Street home. The Bryants had been estranged since November, with divorce proceedings underway, according to McCausland. Twenty miles away in Sidney, a lakefront home on Messalonskee Lake owned by relatives of Autumn Bryant was destroyed in a fire Tuesday morning, according to McCausland. The home on Poppy Lane was owned by Lawrence Gilman, whose wife, Terry, is the Autumn Bryant’s mother. The home was not occupied at the time of the fire, as the Gilmans winter in Florida, McCausland said. The fire remains under investigation by the Maine fire marshal’s office, which is coordinating with the Maine State Police. The Tuesday morning deaths come on the heels of a spate of violence across the state. They follow a homicide in Swanville on Friday, a homicide in Portland and a murder-suicide in Presque Isle on Saturday, another homicide in Portland on Sunday, and a homicide in Old Orchard Beach on Monday night.